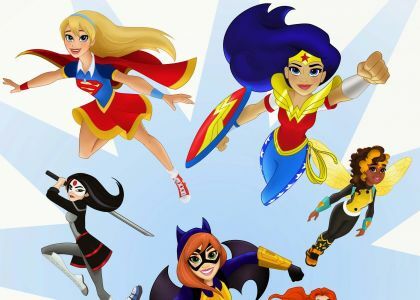 DC Comics is making an entire line of action figures and dolls for girls, to be supported by comics, books, animation, LEGO and apparel. 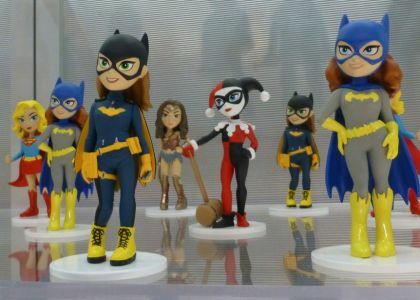 Pinch me, I must be dreaming! 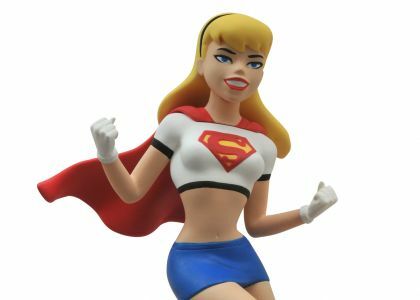 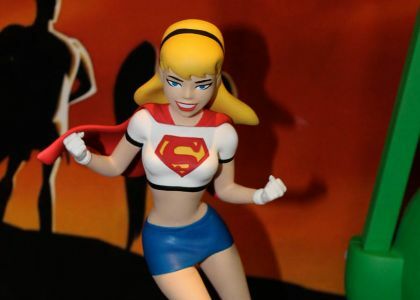 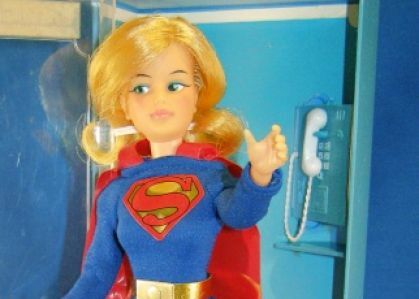 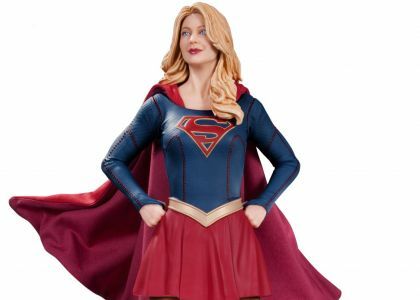 Diamond Select Toys has revealed their new line-up of product based on the DC Animated Universe franchise at Toy Fair 2015 this weekend, and there’s a real treat in store for Supergirl fans.